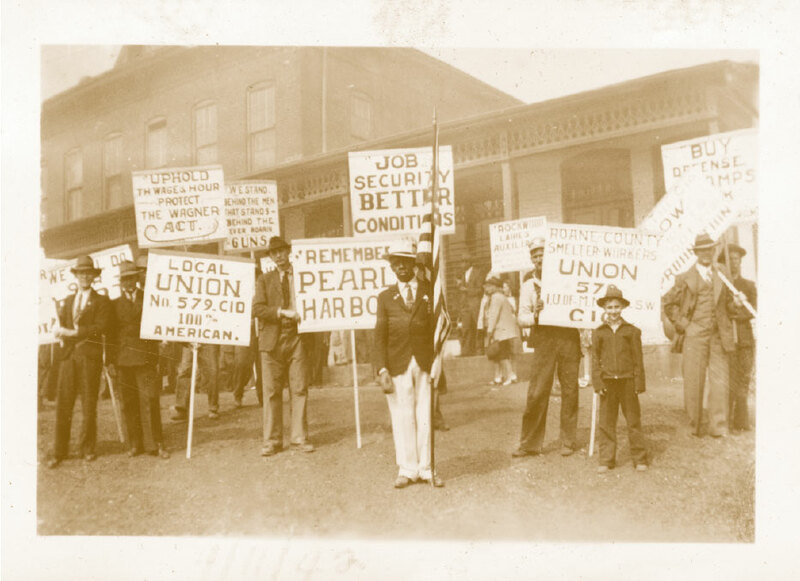 Each September, the Southern Labor Archives creates a newsletter that gives a run-down of the Archives projects, accessions, and collections that have been opened for research over the last year. Click to view a .pdf copy of this year’s newsletter. For more information about collections in the Southern Labor Archives, please contact Special Collections and Archives (404.413.2880/archives@gsu.edu/Library South, 8th Floor). This entry was posted in For Faculty, For Graduate Students, For Students, Oral Histories, Primary Resources, Special Collections & Archives, Uncategorized. Bookmark the permalink.